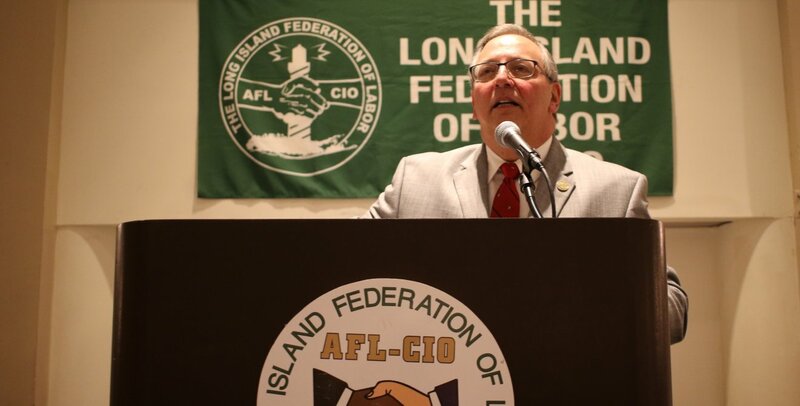 The Long Island Federation of Labor’s Annual Reception is still on! It is taking place tonight Thursday, March 22, 2018 at 6:00 P.M. at the Hofstra University Sondra and David Mack Student Center. If you are using GPS you can enter 1000 Fulton Avenue, Hempstead, NY, 11550 and then follow the campus signs for the Student Center.